Arguably the most iconic climb in the world. 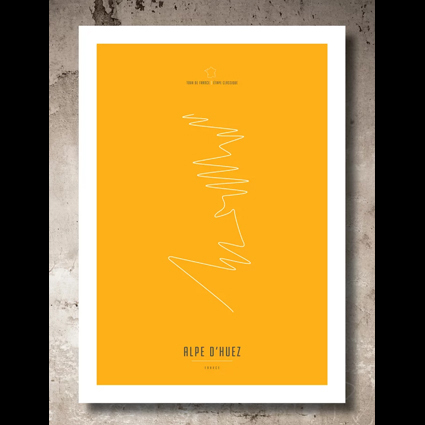 Alpe d Huez was first included in the Tour de France in 1952 and has been a stage finish regularly since 1976. That first Alpe d Huez stage was won by the Italian Fausto Coppi. Coppi attacked 6 kilometres from the summit to rid himself of the French rider Jean Robic.